Born and raised in Paterson, NJ, Rosa Alcalá has published three books of poetry, most recently, MyOTHER TONGUE. She is the editor and translator of Spit Temple: The Selected Performances of Cecilia Vicuña , a runnerup for a PEN Translation Award, and Cecilia Vicuña: New & Selected Poems . She has received fellowships from the National Endowment of the Arts, Yaddo, MacDowell, and Fundación Valparaiso. 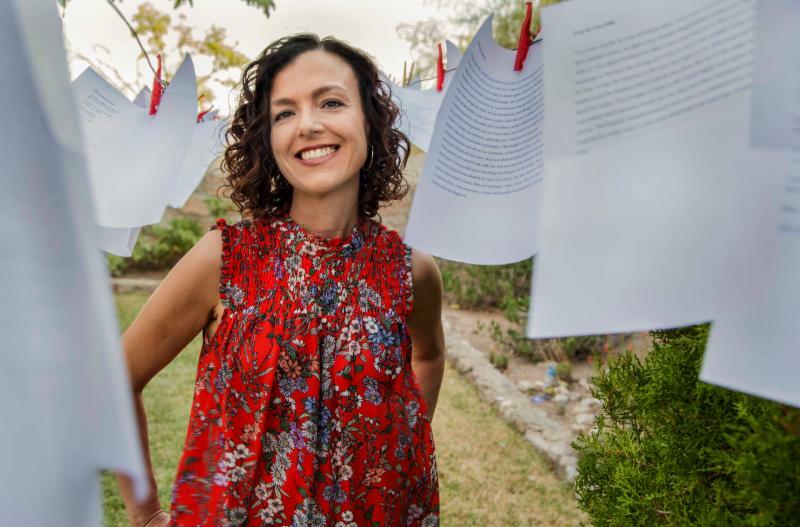 She is Associate Professor in the Department of Creative Writing & Bilingual MFA Program at the University of Texas-El Paso.